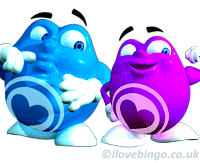 StrideGaming is an online gaming operator specialising in online bingo and the social gaming market. 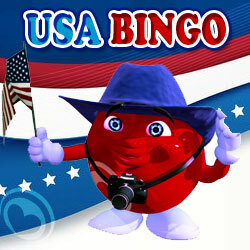 It uses proprietary and licensed software developed to deal and process real money bingo and social gaming related games. The company only operates in regulated markets. The Group has ts headquarters are based in London and employs over 190 employees across the UK, Israel, Mauritius, South Africa, and Guernsey. Stride Gaming business was launched in February 2012 with a highly experienced management team and staff with strong proven track record in the online gaming industry. The board of directors includes Eitan Boyd (CEO) and Darren Sims, both of whom have been involved in the online bingo industrysince 2002, generating rapid growth in a short frame of time and successfully. Both Senior staff were involved in the sale of two major bingo related businesses, namely Globalcom Limited (now the Dragonfish platform) which provides software solutions for brands like foxybingo.com and Winkbingo.com. Foxybingo was sold to 888 Holdings Plc for USD42 million in 2007 and Wink Bingo was also sold to 888 Holdings Plc for £60 million in 2010. In February 2012, the company launched its first website Spinandwin.co.uk using its proprietary software offering a range of products from slot games, to side and instant games and casino games. This was quickly followed by the launch of 2 online bingo brands namely Kitty Bingo (September 2012) and Lucky Pants Bingo (January 2013). In September 2014, the company acquired the business and assets of Jackpot Liner, Jackpot Café and King Jackpot brands from Table Top Entertainment (the “TTE Sites”). The deal included the acquisition of the perpetual licence from NextTec Software of the IP and all rights to the TTE Sites gaming platform. TTE sites had been operating for over 10 years. 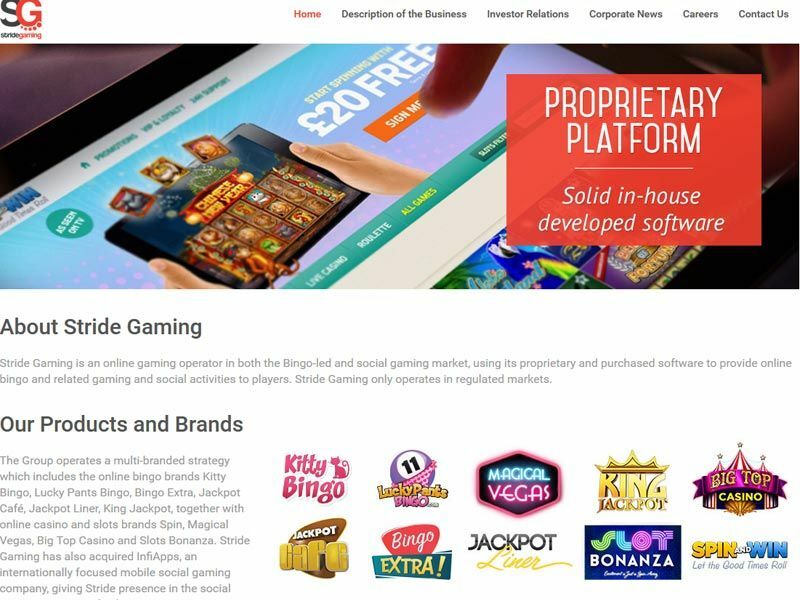 StrideGaming continued its growth by purchasing Infiapps in July 2015. The latter is a profitable international mobile social gaming company based in Israel. 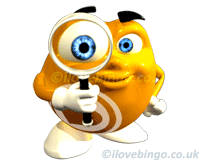 This provides Stride with a presence in the online social gaming market. 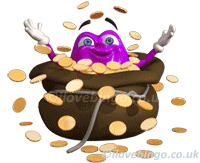 InfiApps offers applications and games for smartphones and tablets such as instant slots application Slot Bonanza. The players for such games are mainly based in North America which indicates and implies the group strategic move to penetrate the USA once the regulations allow gambling. 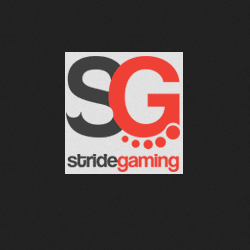 Stride Gaming is a Jersey registered company. It is holding company for Daub Alderney Limited, an Alderney based company, licensed by the UKGC and the AGCC is the operating company of the Group. Daub Alderney has three wholly owned subsidiaries: SRG Services based in Mauritius, Baldo Line based in Italy, and QSB Limited in Alderney. Daub Alderney holds 24.5 per cent interest in Alderney based QSB Gaming. The group is also the holding company or Spacebar Media Ltd based in the United Kingdom, and S.T.R Financials Ltd based in Israel. The company main geographical market is the UK but the group’s proprietary software has localisation capabilities to penetrated other reglated markets.